Celine Walker, 36, was found shot to death in a Jacksonville hotel room. 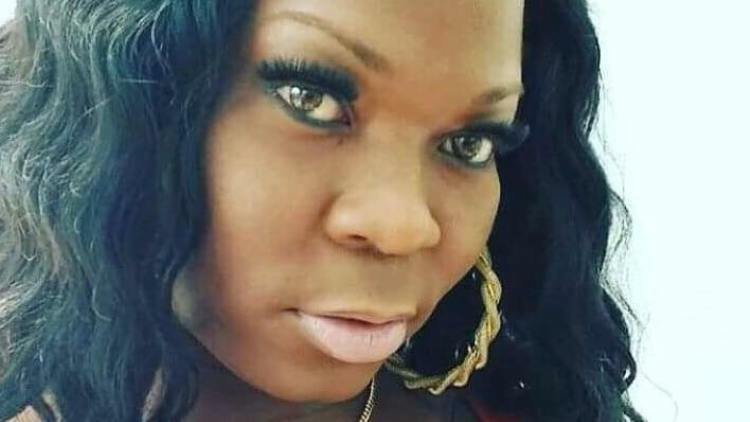 A transgender woman was found shot to death at a hotel in Jacksonville, Fla., last Sunday. Local media identified the 36-year-old victim as a man, but friends said she was a transgender woman, Celine Walker. She was found in one of the rooms at an Extended Stay America hotel about 8 p.m. and pronounced dead at the scene, according to The Florida Times-Union. Friends posted on Facebook that they called the Jacksonville Sheriff’s Office to complain about the misgendering of Walker but were told the department does not refer to people as transgender. She also wrote that Walker “lived a low key life where she did whatever needed to be done in order for her to survive” and “was not a pageant girl” or a clubgoer. Monica Roberts of TransGriot added that not identifying Walker correctly has likely delayed the investigation of the crime. So far, four homicides of transgender people have been reported in the U.S. this year, and there have been two just this week, with the death of Tonya Harvey in Buffalo, N.Y., in addition to Walker's murder. Last year’s total was 27, matching a record set in 2016. Most were women of color. In any given year, of course, there may be many more homicides than reported, as some victims may have been misgendered by police or media or their deaths not reported at all. Police ask that anyone with information about Walker’s death contact the Jacksonville Sheriff’s Office at (904) 630-0500, or via email at JSOCrimeTips@jaxsheriff.org, or contact First Coast Crime Stoppers at (866) 845-8477 (TIPS).